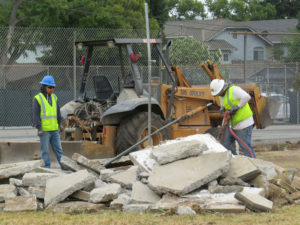 Photo by Marty Cheek * Construction workers break cement from the Britton Middle School basketball courts in preparation for modernization of the campus. In front of a poster-board display showing magazines, newspapers and various memorabilia from the year 2018, Britton Middle School sixth-grade ASB president Susan Kirchoff took the mic. To the dignitaries who gathered under a hot sun on the basketball court June 5, she described her hopes for what future students might discover a half century hence. 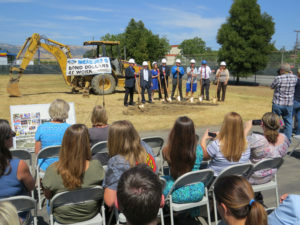 As the Britton band performed and teachers, students and members of the public watched, the Morgan Hill Unified School District held a groundbreaking ceremony that afternoon to kick off construction for the new Britton Middle School. Superintendent Steve Betando along with Board of Education Trustees Donna Ruebusch, Ron Woolf, Mary Patterson, Gino Borgioli, and David Gerard as well as Britton teacher Jim Green grabbed gold-painted shovels lined up near a backhoe. In front of a dozen or so cameras, they pitched dirt for a photo op. 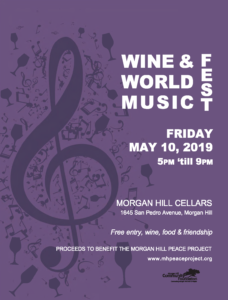 Among the contents that will be placed into the school’s time capsule described at the ceremony will be a copy of this issue of Morgan Hill Life. Britton is one of Morgan Hill’s oldest school sites and it’s long overdue for modernization, Betando said. He added the construction project would not be possible without Measure G funding. The board approved nearly $50 million for the project. “Thank you to our community for passing Measure G, our Citizens’ Oversight Committee, and our staff for making this possible,” he said at the ceremony. The 25-acre campus of Britton Middle School sits on land once occupied by Live Oak High School. In 1950, the old schoolhouse was replaced with the current buildings. 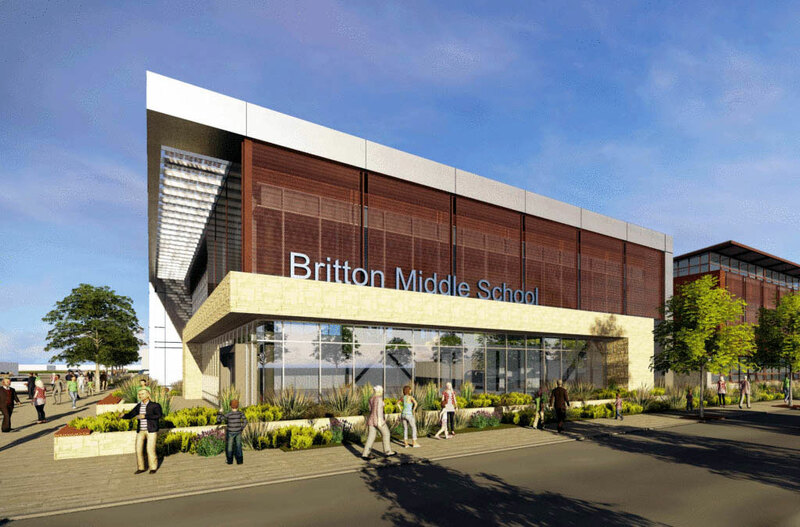 In 1975 when Live Oak High School moved to East Main Avenue, the downtown campus transformed into Britton Middle School, named after former Live Oak Principal and Santa Clara County Superintendent Lewis Henry Britton. 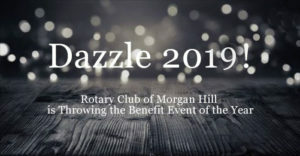 The new construction will not only be a project of pride for MHUSD but will also create a more welcoming gateway into historic downtown Morgan Hill to bolster the aesthetics of the businesses and residences in the area, said Morgan Hill Mayor Steve Tate who attended the ground-breaking. The Britton modernization project is a start of what Tate hopes will be the city looking at all the Monterey Road frontage for improvements to the appearance and usefulness. 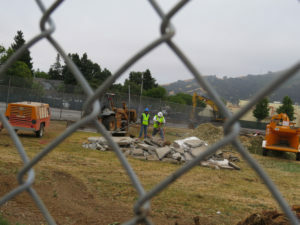 A day after the ground-breaking ceremony, workers began employing jackhammers and backhoes to tear up the athletic fields and tennis courts along Monterey Road to prepare the foundation for two classroom buildings that will be built along the street. About 80,000 square foot of space will house 25 classrooms. Depending on winter weather conditions, the first phase of the project will be done in 10 to 12 months in time for the students in 2019 to use the space. Science classrooms will be bigger and hopefully completed by fall 2019. The second phase will include the student union, the administration building, and a parking lot and is projected to be done by 2020 depending on weather. The design will also be flexible to include information technology infrastructure including fiber optics and cabling but adapt to next generation high-tech innovations that will come in future years such as perhaps robotics and badge key access for greater security. Board member Woolf recalled the 1950s-era campus when he worked as a teacher at Britton. Still a physical education teacher, Jim Green was hired by MHUSD in 1977 on the day Elvis died. 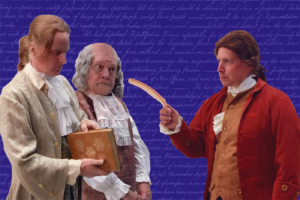 He spent 35 years with the district — much of it in the Britton gym teaching basketball skills — and is the 2018 Morgan Hill Chamber of Commerce’s Educator of the Year. When Betando became the district’s superintendent, Green met with him to advocate a make-over of the front of Britton. Measure G, the $198 million general obligation bond passed in November 2012, provided the funding to upgrade the school, which now has outdated bathrooms and other features as well as peeling paint on the walls and ceilings. 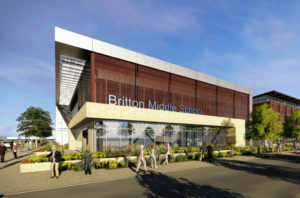 Casino Fajardo, the MHUSD director of construction in charge of the modernization of Britton, attended the middle school and said it’s a special job working on the project, shaping its impact on the Morgan Hill community. He said he’s proud his son, C.J., will enjoy the newly constructed campus one day. 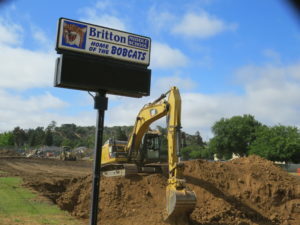 “Britton is really going to set the tone for what I would hope is a new age of the Morgan Hill Unified School District and also a partnership between the town and the school,” he said. Schools, he said, serve as the heartbeat of a community. The Britton campus happens to be in the heart of downtown. 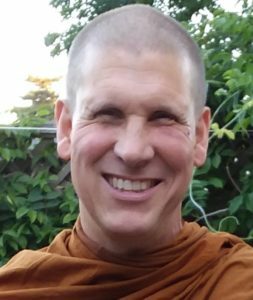 “Hopefully it makes an impact and sets a tone for folks moving into town and also folks who have been here for a long time on the perception of what we’re doing,” he said.